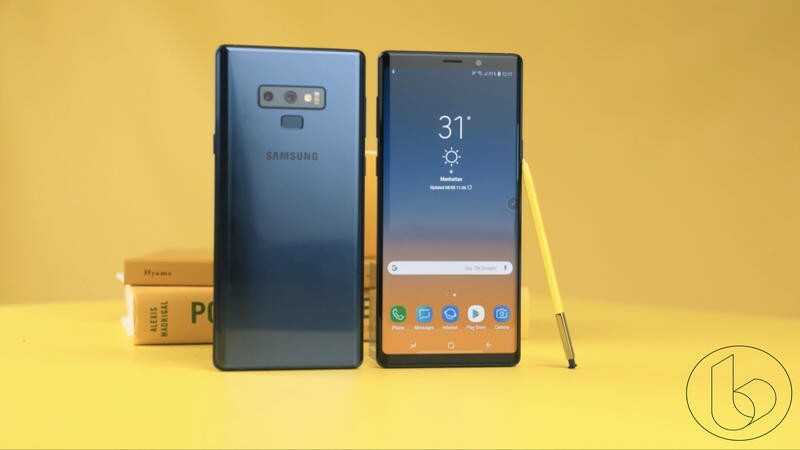 A couple of months ago Samsung released the Galaxy Note 9 and it was widely considered to be the best smartphone feature for feature. 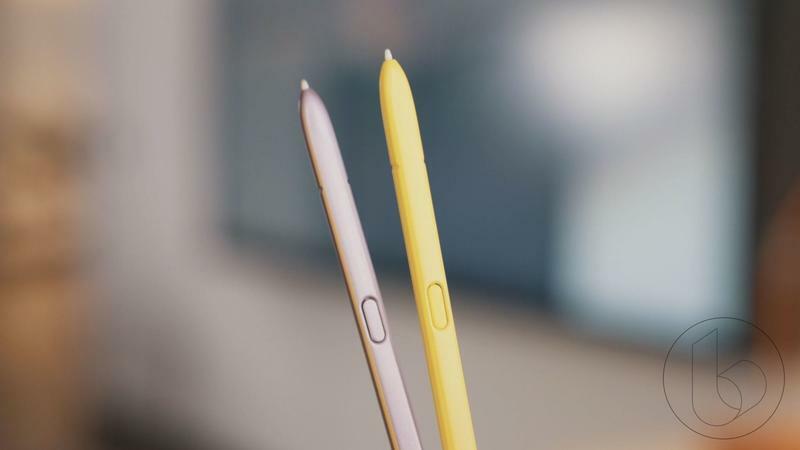 It’s a tall order to improve a phone with that type of legacy, but Samsung will try to do so with the Galaxy Note 10. 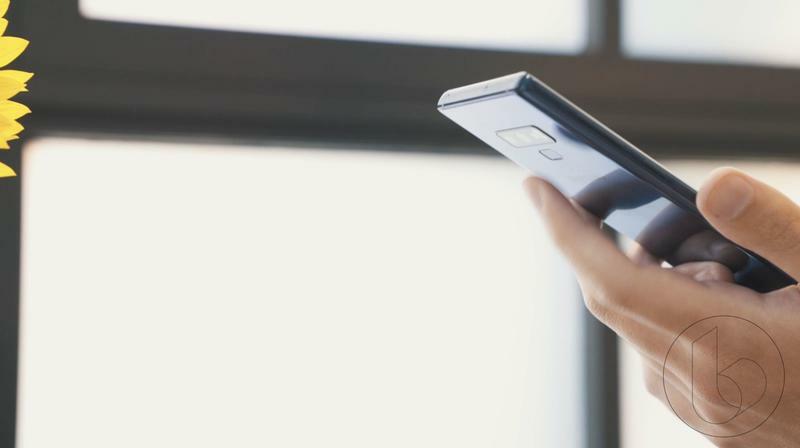 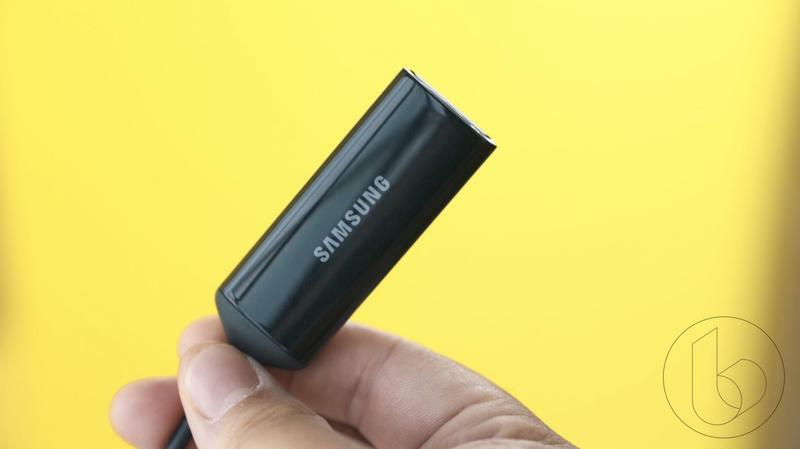 Now, a new leak gives us a very good idea just how Samsung will make the device better. 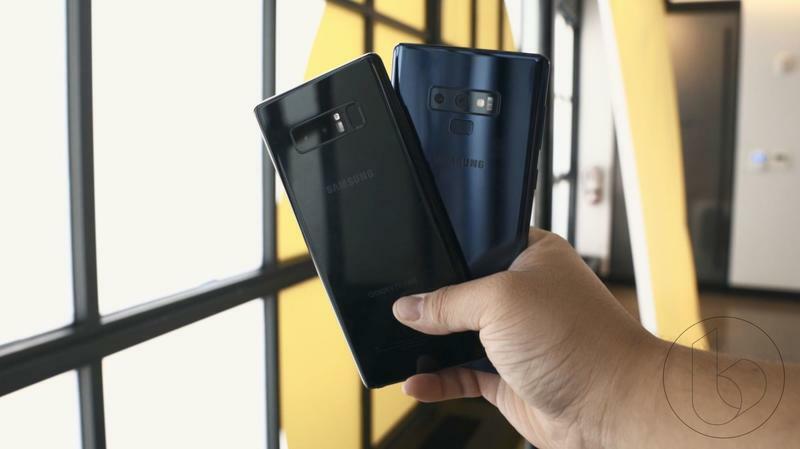 Smartphones nowadays are becoming bigger than ever and it’s because consumers want the biggest screens possible. 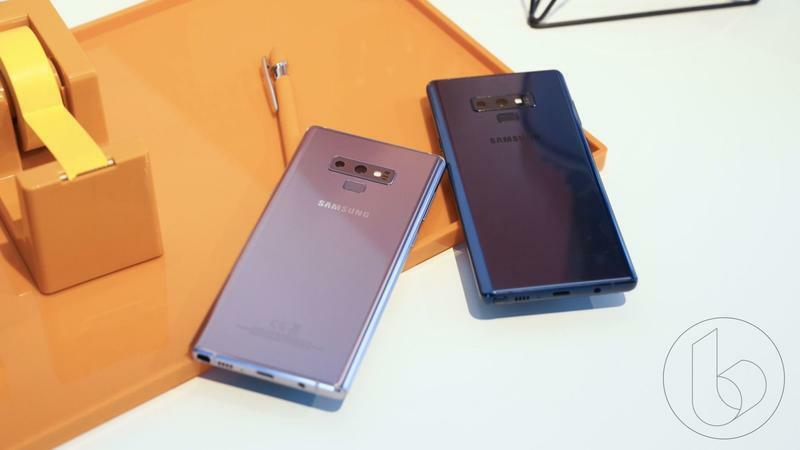 Samsung, the originator of the phablet, is happy to oblige consumers with the Galaxy Note 10 and its reported 6.66-inch display. 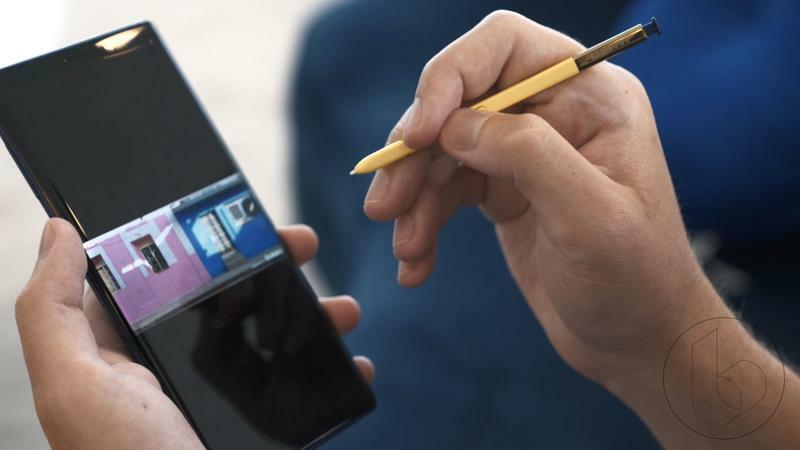 The screen size comes from leaker UniverseIce, who has a strong track record of leaks. 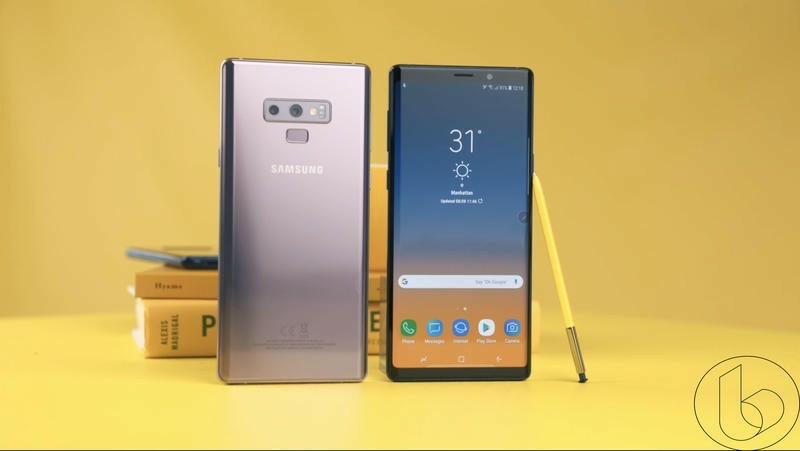 The new display size is a nice jump up from the 6.4-inch display on the Galaxy Note 9. 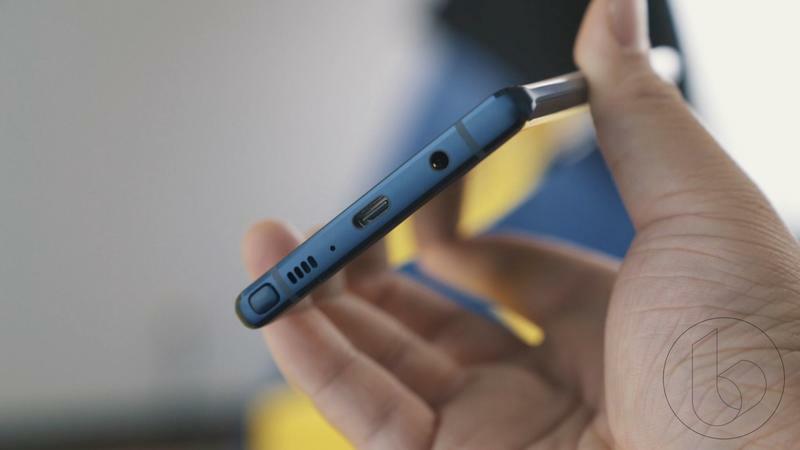 It also tops the iPhone XS Max’s 6.5-inch display. 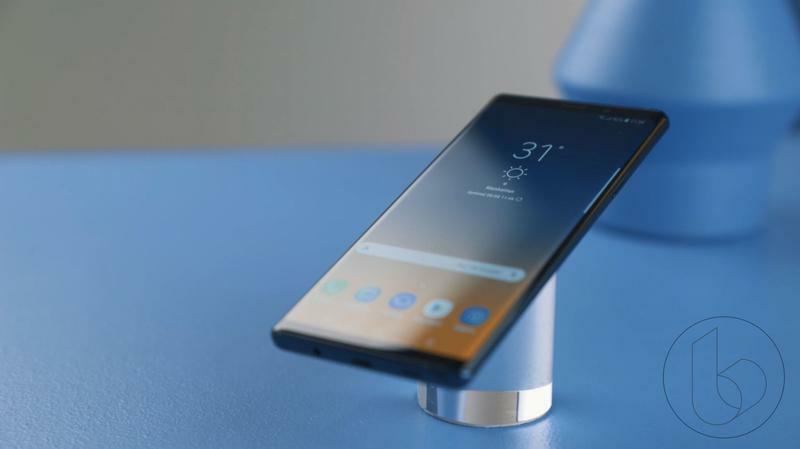 UniverseIce also dropped the nugget that the new display will have an even taller aspect ratio of 19.9 or 19.5 by 9 compared to the 18.5 by 9 aspect ratio of the Galaxy Note 9. 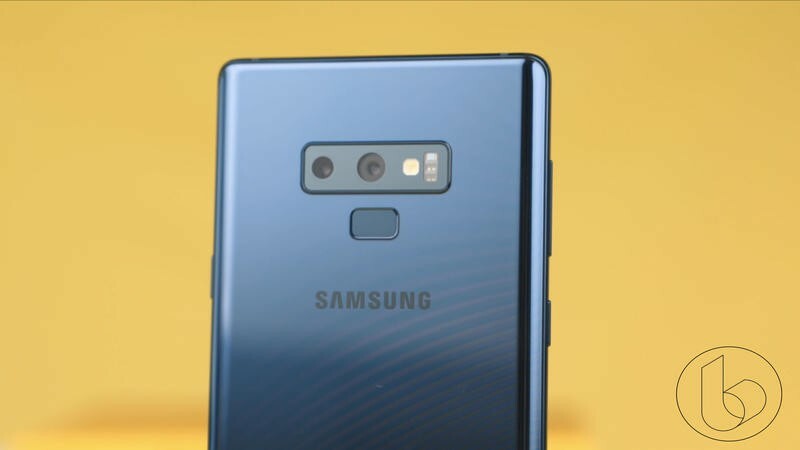 This will be made possible through reduced top and bottom bezels, which were already minimal with the Note 9. 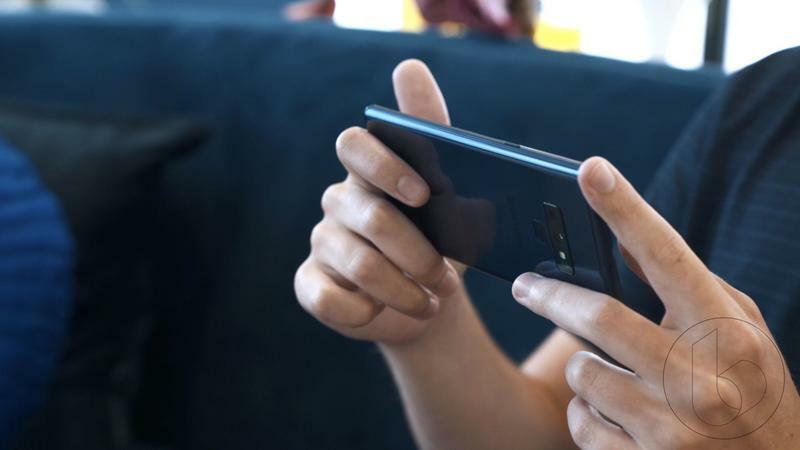 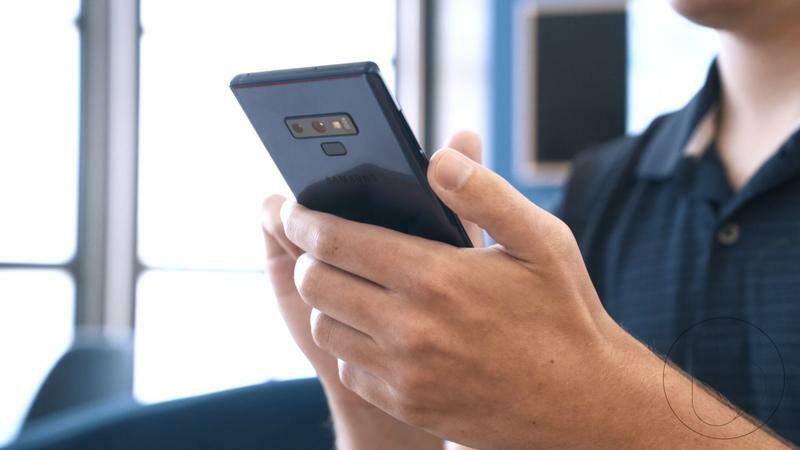 However, with the Note 10 being very early in its development, even if the information is rock solid, it could still change by the time the phone makes its debut next fall. 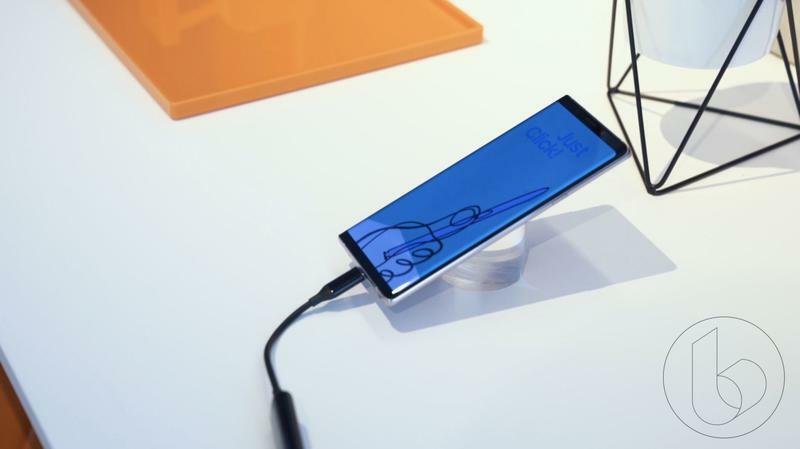 As such, take the leak with a grain of salt. 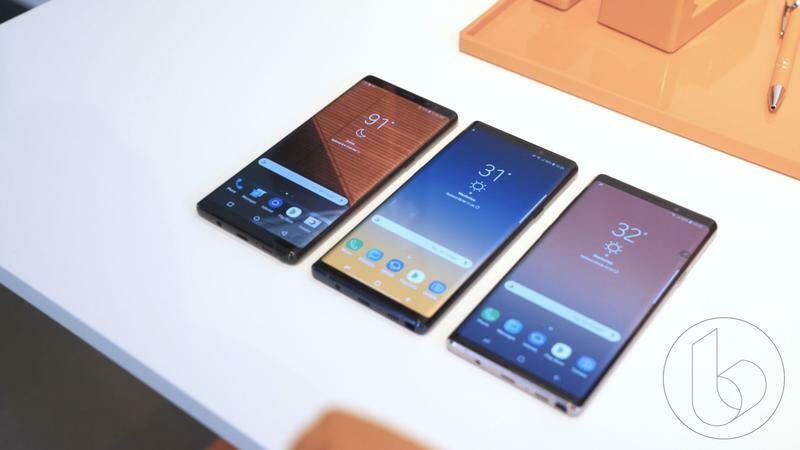 On the other side, Samsung has made it a habit of upping the screen size of the Note line every year it has released a new model, so it stands to reason the Note 10 would be no different. 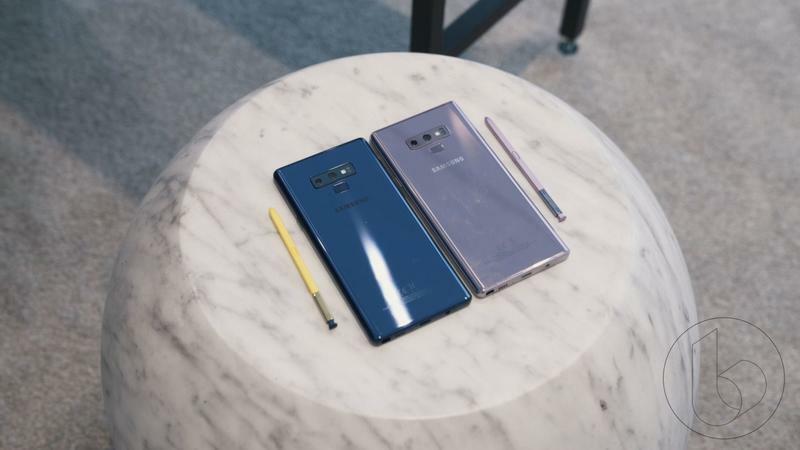 There’s still a long time to go before the Galaxy Note 10 is released, but if the early rumblings turn out to be true, it’s shaping up to be an impressive phone with a gigantic display.